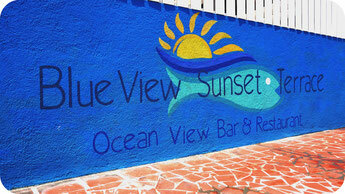 We respond to every guests request personally so that we can give you the best service in the west of Curacao. 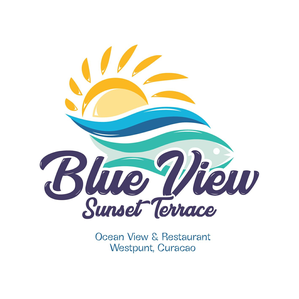 If you require more information about the Restaurant, our Resort, want to make a Reservation or want to give us feedback on the stay here please let us know. We look forward to hearing from you.